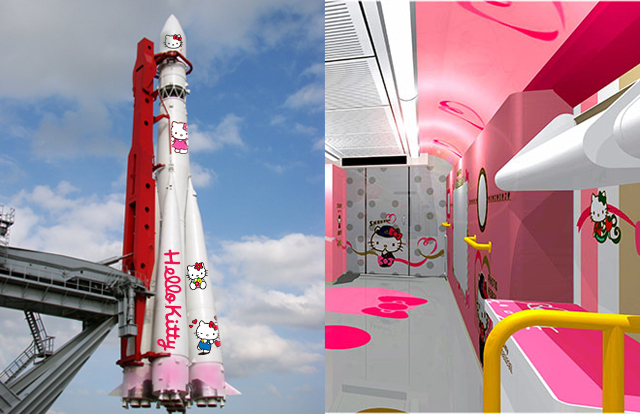 The Japan Aerospace Exploration Agency (JAXA) announced on Monday plans to launch a Hello Kitty rocket from the Uchinoura Space Centre in Kagoshima Prefecture on June 30. “We’ll be blasting 140 metric tons of kawaii into orbit,” JAXA president Shizuo Yamamoto told reporters at a press conference held in a pink room with a pink lectern and pink microphone. The public captured its first glimpse of the rocket on Monday together with accompanying space suits equipped with cutting-edge Hello Kitty designs. “Heeeee, kawaiiiiiiiiindakedo,” 48-year-old housewife Keiko Sakamoto commented on Twitter, who owns a Hello Kitty phone case. 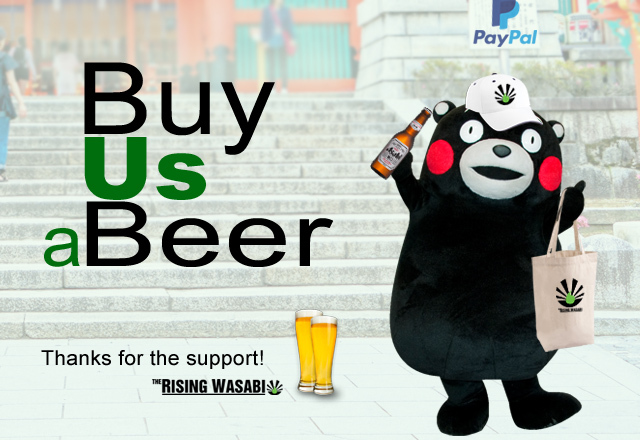 “Kawaiiiiiiiiiiiiiiiiiii! !” commented Sakamoto’s husband, who owns Hello Kitty bed sheets. JAXA president Shizuo Yamamoto said a giant Hello Kitty figurine will be released into space and survive millions of years. NASA head spokesman Jeremy Bogart said there was no way America could compete with Japan’s “level of cuteness”. “That thing is just way too kawa-frickin-ii,” said Bogart.